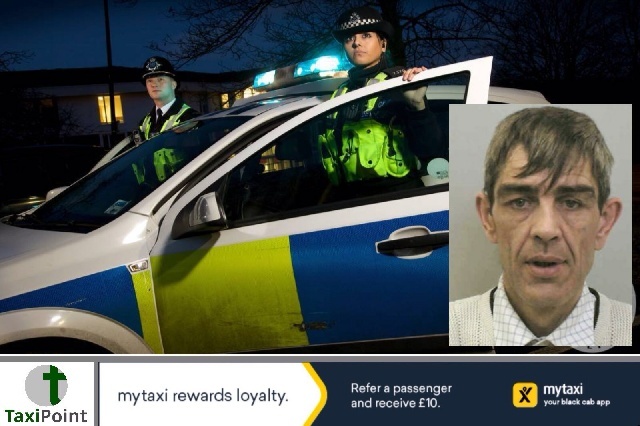 A 49 year old man has been given an 18 month community order and must undertake 22 rehabilitation activity days after being found guilty of the racially aggravated abuse of a taxi driver in Hartlepool.Paul Keers had spent the day drinking after attending a funeral when he attempted to catch a taxi home. Because of the state he was in, the driver refused the journey which sent Keers into an abusive frenzy. Keers was heard by police calling the driver of the taxi a "p*** b******". The police arrested Keers and said that he continued to shout abuse throughout his time in a police cell. During his trial at Teesside Magistrates Court, the driver said Keers was abusive towards him because of his colour and said that he was told to "go back home" during the verbal onslaught. Keers was also accused of kicking the door of the taxi. According to a report in the Teesside Live, a police officer was flagged down by a member of public and the arrest was made. Keers was taken to Hartlepool police station and later transferred to a cell in Middlesbrough. Keers denied kicking the car door but did admit using racist language. He added that he was panicking with anxiety and suffers from a delusional disorder. Along with his community order, Keers was also ordered to pay £805 in costs.